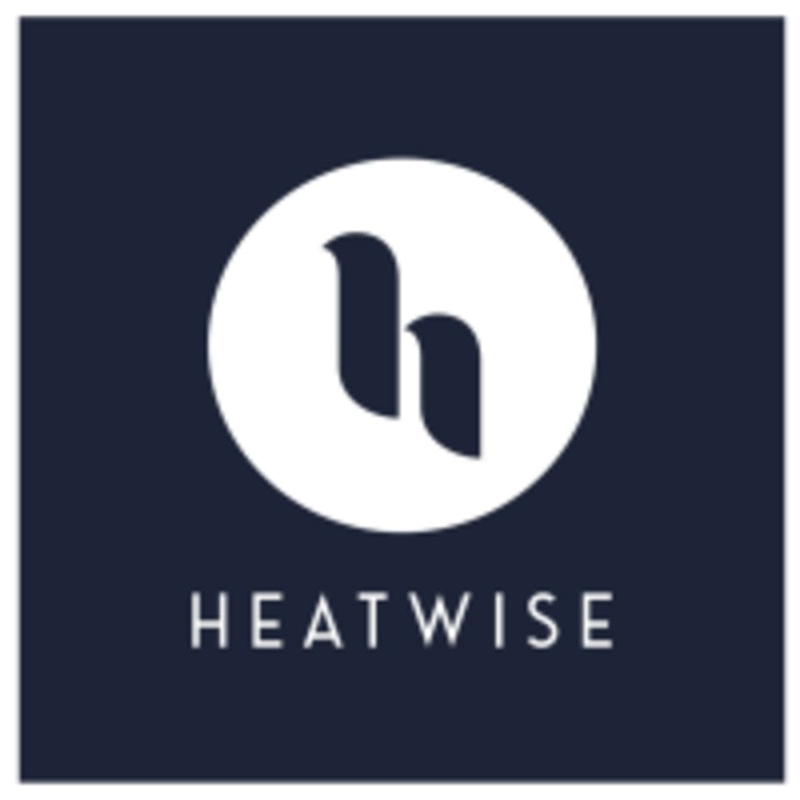 Heatwise was created for you to practice hot vinyasa yoga in a clean, comfortable space with feel-good music and top-tier instructors. The studio's priority is delivering a stress-free experience from end to end. All classes are one hour of open-level, heated vinyasa yoga unless otherwise indicated on the schedule. The studio is equipped with state-of-the-art infrared heating technology combined with added humidity to enable easy, comfortable breathing and deep, rejuvenating sweat. Guaranteed minimum radius of 12 inches around each mat. Amanda is the best! Deep core work, great playlist, and really interesting challenging sequences. She’s one of my favorites! ???????????? Zoe is AMAZING! Makes you feel so comfortable and is so encouraging. I leave her class feeling incredible. Best way to end a long Monday!